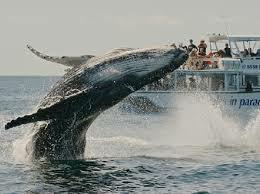 The probability of encountering a whale is 99%, so it’s amazing! ! !